CAN I JOIN MUSOKAN HONG KONG? We welcome anyone who has an open mind. No prvious martial arts background is necessary. Regarding suitable ages, children from age 6 onwards can begin training. Children 6-12 will enter as our junior members (少年部). 13 and above will become regular members. Wear comfortable loose clothing suitable for easy movements is recommended, avoid clothes with too many metallic buckles or large protruding pieces. Knee pads are highly recommended since there will be plenty of kneeling. If you decide to later on, dogi and hakama can be used. For junior members, white dogi top and black hakama. For adults, either black or white dogi tops with black hakama are preferred. No embroidery of any kind (other than your name) is allowed. i) Wooden swords are generally used in the beginning. We can provide them until you are ready to make the investment yourself. 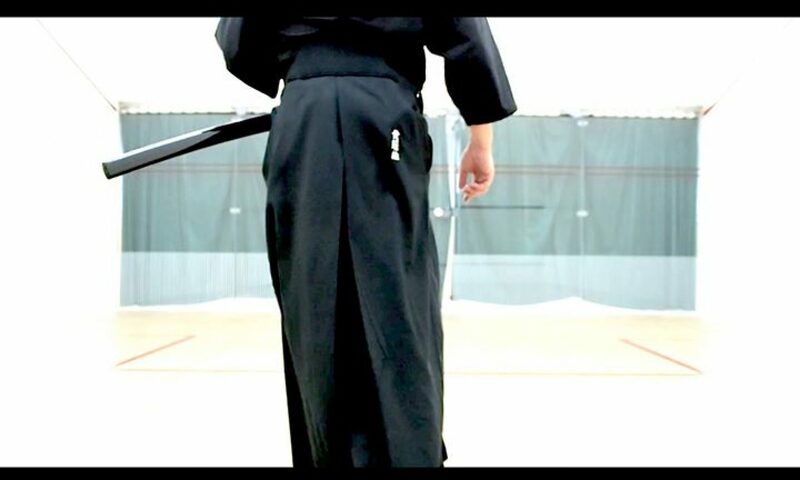 ii) Practice Iaido swords (居合刀/模擬刀) can be expensive, and due to safety reasons, consult us before making the purchase. NO ONE IS ALLOWED TO USE A REAL SWORD (真剣) before obtaining third dan. There is an initial joining fee and subsequent monthly fee. This is used for running costs such as rental of venues, equipment maintenance etc. Before obtaining the 1st Dan (初段), there would be Kyu (級) exams. There are 3 kyus from 3 to 1, designed to assess students’ fundamental grasp of the techniques required to succeed in the first grading examination (昇段試験). Grading examinations(for eligible candidates only) up to 3rd dan (３段) may be held yearly in Hong Kong. For 4th dan and above, students will attend examinations held yearly in Japan. Eligibility for examination is decided by instructor.